The big show wasn't all laptops and chips. As CES comes to a close, two things are certain: We won’t be able to afford one of LG’s jaw-dropping roll-up OLED TVs and Android is poised for another big year. While we might not have gotten a look at Samsung’s folding phone yet (though we did get our hands on Royale’s), there were plenty of low-key announcements in Las Vegas that could have a big impact on the rest of the year. From Google Assistant to Android TV, here are eight CES announcements that might have slipped under your radar. Google didn’t bring its heavily rumored Pixel 3 Lite to CES, but it did bring a bunch of new Google Assistant tricks. Along with a new Interpreter Mode on Google Homes and Smart Displays that offers real-time translation of conversations in dozens of languages, you’ll be able to check your flight info and get your boarding pass using Assistant on your Android phone. But the most useful new Assistant feature for Android phones is on the lock screen. On Pixel phones, “Hey Google” works even when your phone is locked and now Google is bringing that functionality to all Android phones. So you won’t need to unlock your phone anymore just to set an alarm. Why it matters: This could mean that Google is beginning to loosen the reigns on Pixel-exclusive features. There weren’t a ton of phones unveiled at CES this year—they’re all being prepped up for MWC—but there was one that caught our eye, if for no other reason than the name: Red Magic Mars. 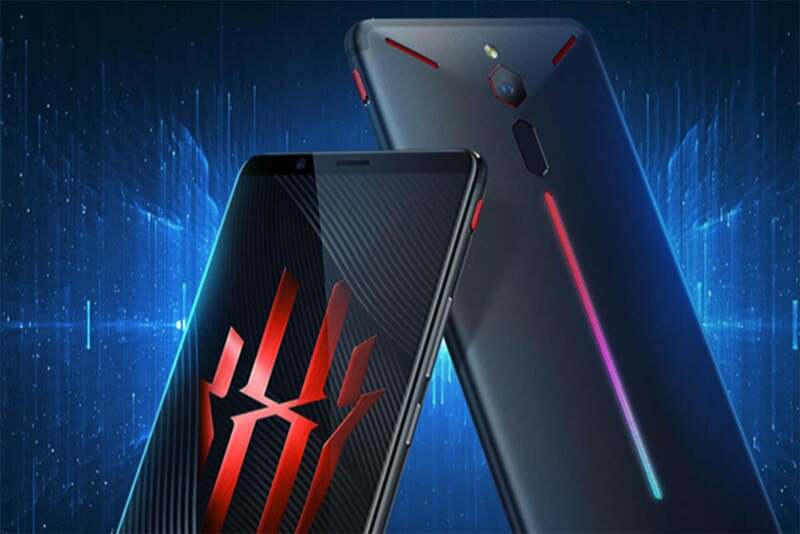 Made by Nubia, it features a Snapdragon 845, a 6-inch LCD screen, up to 10GB of RAM, a liquid cooling system, and a 3,800mAh battery, but what’s most interesting about the Red Magic Mats isn’t what’s on the inside. It’s two unique features on the case. Near the top you’ll find a pair of customizable touch-sensitive “shoulder” buttons that add extra controls for gamers, and a rear-facing LED strip with 16.8 million color options. And the really cool part? It’s coming to the U.S. and it starts at $399. Why it matters: After the Razer Phone 2 and Asus ROG phone landed in 2018, gaming phones are becoming a thing. So it’s good to see someone make one that doesn’t cost as much as an iPhone. 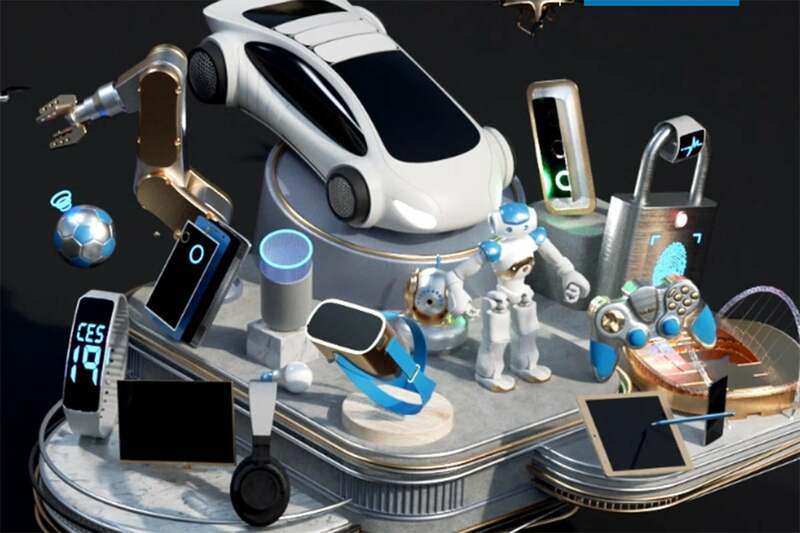 As expected, 5G was one of the big buzz words at CES this year, even if we’re still months away from actually being able to buy a 5G phone (AT&T’s naming shenanigans aside). But rest assured they’re coming. 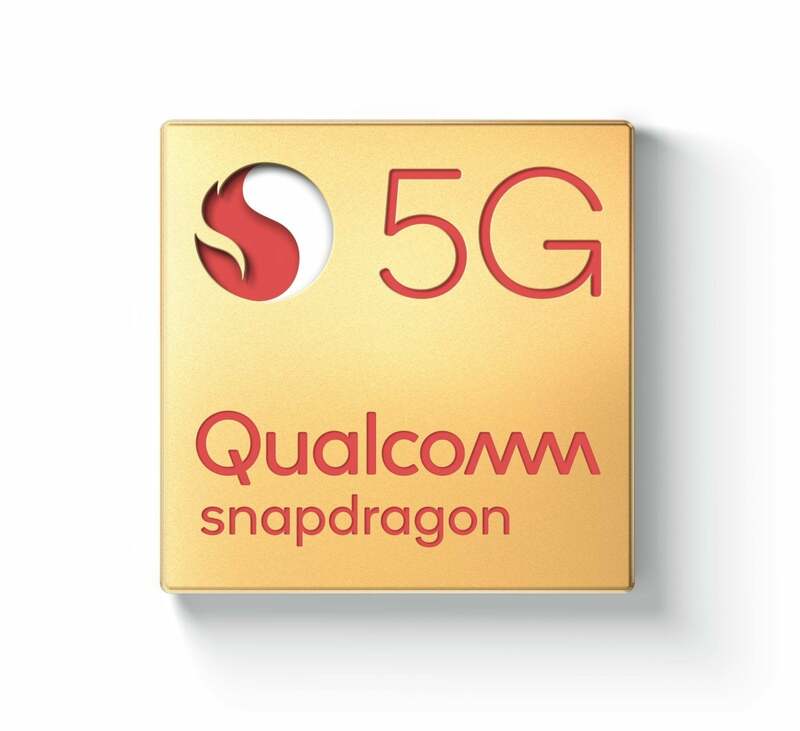 At CES, Qualcomm announced that more than 30 5G handsets will arrive in 2019, a significant jump from the previous estimate of 20. Many of them won’t reach the U.S., but we do know of one phone that will: Sprint announced at CES it will be carrying a 5G phone from Samsung, so now all of the major carriers are confirmed to be selling one. Get ready because 5G will be here before you know it. Why it matters: We have a lot of questions about 5G, but there’s a lot to look forward to, so the more phones and networks the merrier. Android Auto has slowly become one of the best infotainment systems, with solid app support, Google Assistant integration, and fantastic hands-free navigation. 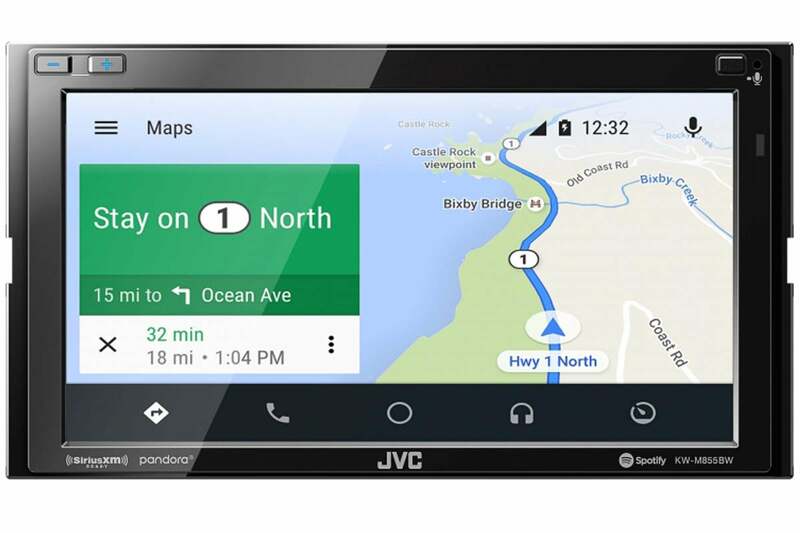 At CES, several stereo makers unveiled new head units that support Android Auto, including the first wireless option in the JVC KW-M855BW. That means you don’t have to bring a USB-C cable along to beam Android Auto to your car’s screen. And if your phone is equipped with Miracast, you’ll even be able to play video to the 6.8-inch display (though you’ll need the parked with the emergency brake engaged to do so). It also allows for dual phone pairing and high-resolution audio playback, feature we’d love to see come standard in 2020 cars. Why it matters: A third-party deck offering wireless connectivity isn’t quite as good as the full-dash Android Automotive system Google keeps teasing, but it’s a step in the right direction. 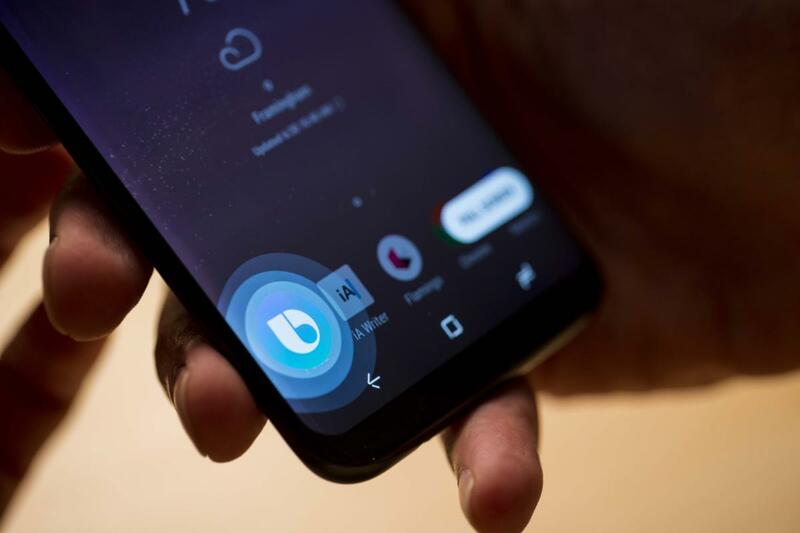 Bixby has been the brunt of too many punchlines to count, but nevertheless Samsung persists, with Bixby 2.0 landing on phones late last summer. 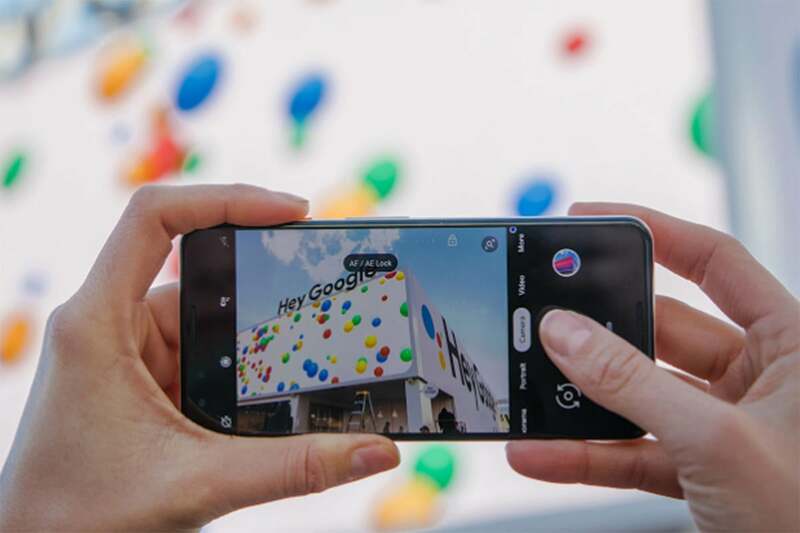 The only problem was it broke some functionality with third-party software, namely Maps, Gmail, Play, and the rest of Google’s apps. During its CES keynote this year, Samsung slipped in some good news: support is coming back. It’s not clear exactly how deep the integration will go, but previously you could use the assistant to do things like get directions, download apps, and show messages from a specific sender. Now if only Samsung would let us remap the Bixby button on the Galaxy S10. Why it matters: For all of our henpecking, Bixby actually isn’t half-bad, but it’s kind of a non-starter without support for Google apps. So we’re glad to see it return. Android tablets aren’t generally a thing we get one excited about, but Lenovo is trying to change that by turning them into smart speakers. They don’t run Google Assistant, however—they run Alexa. While Lenovo’s new Android Oreo tablets are nothing too special on their own, with 10-inch screens and Snapdragon 450 processors, they become something more when charging. 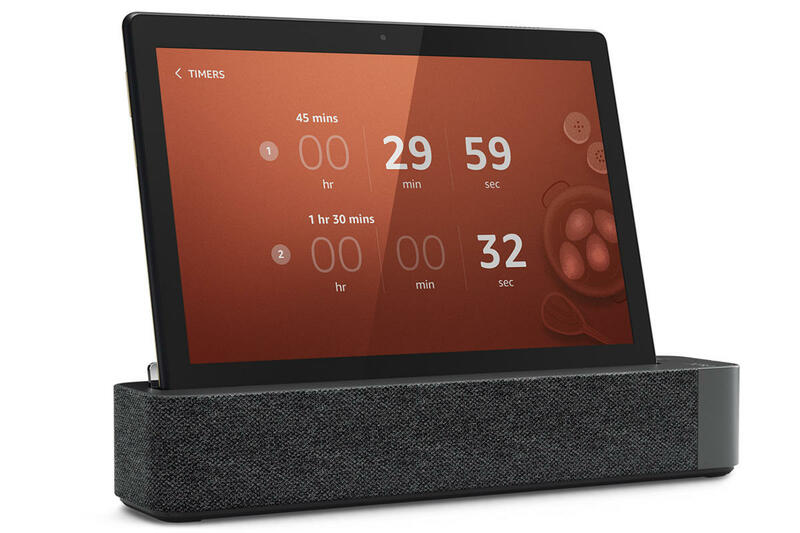 Pop them into the bundled Smart Dock and they’ll transform into a veritable Echo Show, with a pair of 3W speakers and three far-field microphones. Why it matters: Visually, it's is a huge improvement over last year’s model and way cheaper to boot. 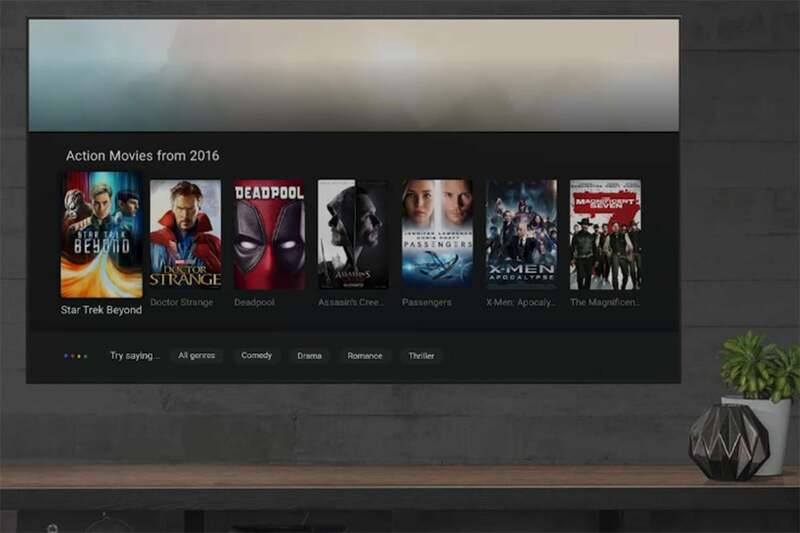 Every time we think Android TV is ready to go off the air, something comes along to give it new life. At I/O, Google promised a “renewed focus” on the platform and we met the JBL Link Bar, a Google Assistant-powered soundbar with Android TV baked inside that’s finally releasing this spring. And now to kick off 2019, we have lots of Android TVs on the way: Sony, Hisense, Philips, TCL, Xiaomi, JVC, Toshiba, and others all announced new sets at CES with Android TV and Google Assistant built in. And it’s no coincidence that developers this week also started to receive their ADT-2 Android TV development kit and dongle for Android 9 Pie integration. So stay tuned. Why it matters: Even with stiff competition from Roku, Amazon, and Apple, Android TV is still showing that it can compete with the big players. Now bring on Pie! Fossil has been the quiet flag bearer for Android Wear/Wear OS, and CES has traditionally been its launch pad for new models. 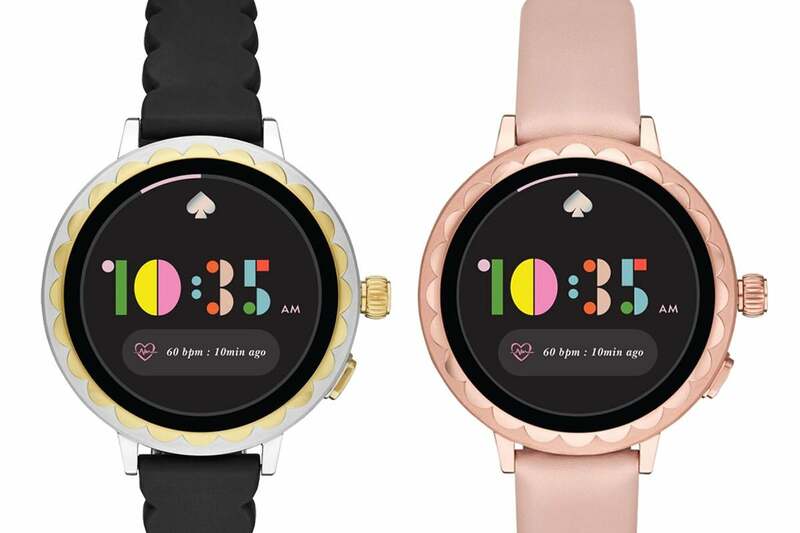 Fossil didn’t bring the slate of watches that it usually brings, but there is one notable model: The Kate Spade Scallop 2, named for its etched bezel design. New this year is NFC for Google Pay, a heart-rate sensor, GPS, and 3ATM water resistance so you don’t have to take it off when you go swimming. The only thing that hasn’t changed is the price: It still starts at $295, which is way more palatable with these features. Our only complaint is that it still uses the older Snapdragon 2100 chip rather than newer 3100 one, but it’s still an impressive update. Why it matters: Wear OS is still looking for a leader, but it’s still a good sign that that women’s watches will finally be getting the same features as men’s.